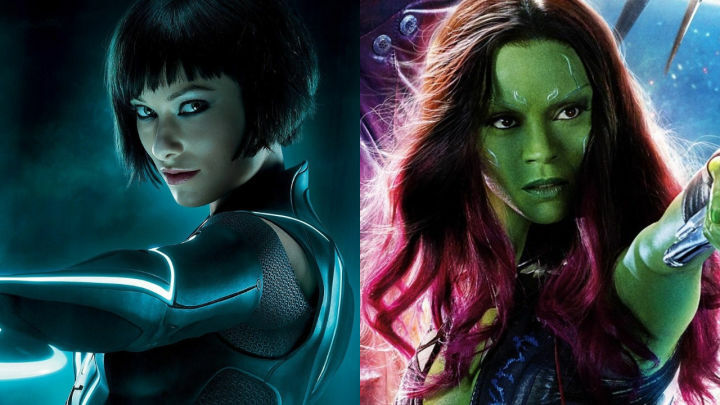 15 Famous Actors Who Were Almost Cast As Avengers. With the exception of Captain Marvel, most people seem very happy with the current Avengers cast. But it could have been different. Here are 13 actors who were almst cast as Avengers. A fan favorite to play Black Widow back in 2009 was Buffy The Vampire Slayer star Eliza Dushku. In an interview on The Howard Stern Show in 2009 she expressed her desire to play Black Widow in the then upcoming Iron Man 2: “They’re doing ‘Iron Man 2,’ and I’m so perfect for the Black Widow character, that they just need to get into it,” said Dushku. “They need to understand… I just learned Russian because I had to play a Russian girl in ‘Dollhouse.’ Maybe we could all tell them. Let’s get on a Black Widow / Iron Man 2 campaign.” And an online campaign started shortly after. Asa Butterfield got so far along in the casting process to be the new Spiderman in Spiderman: Homecoming that he even did a screen-test with Robert Downey Jr. But in the end the studio went with Tom Holland. Tom Hiddleston had reportedly auditioned for the role of Thor initially, even gaining 20 pounds of muscle for it. But the auditors found that he was better suited to be Loki. Timothy Olyphant is a talented actor but it would have been horrible if he had gotten the role over Robert Downey Jr. According to reports Olyphant’s management team was able to get him onto Jon Favreau’s short list for Tony Stark in Iron Man but he has yet to hear from them. He even joked about it on Conan in 2015 saying “I’m still waiting to hear back. Those superhero movies are huge! 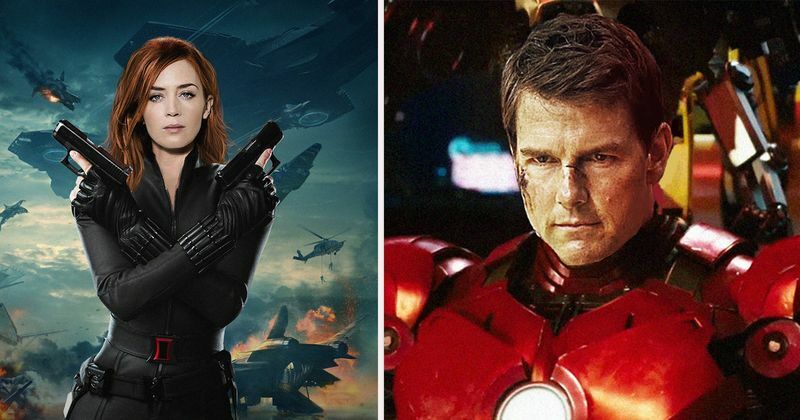 That could be a real game-changer.” Another famous actor who was almost Iron Man was Tom Cruise. Kevin Feige had confirmed that they had talks with Tom Cruise to play the role. Sebastian Stan auditioned for the role of Captain America at first. The role, however, ended up going to Chris Evans and Sebastian Stan got to be Bucky. “I was really bummed that I didn’t get Captain America,” Stan told People.com. Before Michael B. Jordan was Kilmonger he dipped his toes in the Marvel waters by auditioning to be Falcon. Shortly after Anthony Mackie was cast Jordan had an interview with the Daily Beast and he said: “With superheroes, a lot of those comics were created before the 1960s, so they weren’t going to have a black man save America. So I think it’s more of a continuity thing now. With more generic superheroes, why can’t you have a black, Asian, Hispanic actor play the role? Hopefully, in my lifetime, we’ll see more black superheroes.” Jordan's hope has come to past in Black Panther. Jim Carrey was the first choice to play Loki in the first Thor movie in 2011. But Hiddleston completely blew everyone away in his audition that they changed their minds. 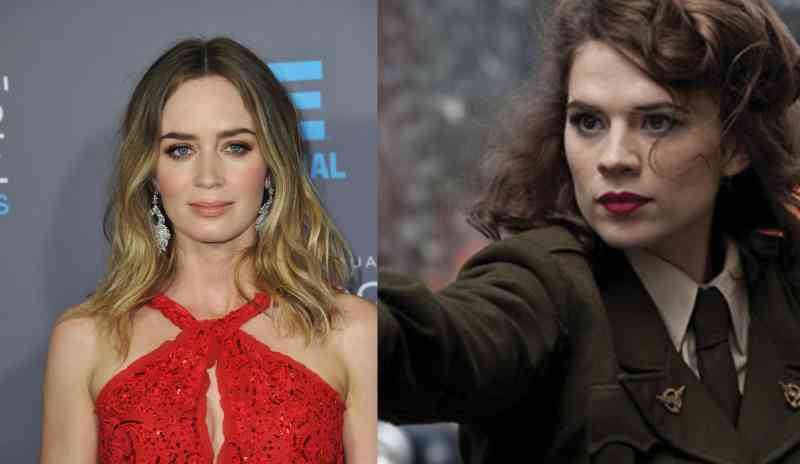 Marvel has sought out Emily Blunt on two occasions. 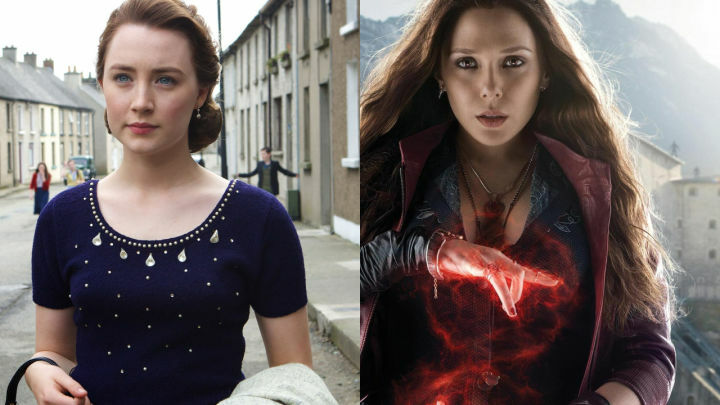 First for the role of Black Widow and second for the role of Peggy Carter. But she turned both roles down. “Yeah, but it was never the right time, really, and it just didn’t work out scheduling-wise with those two,” she said. 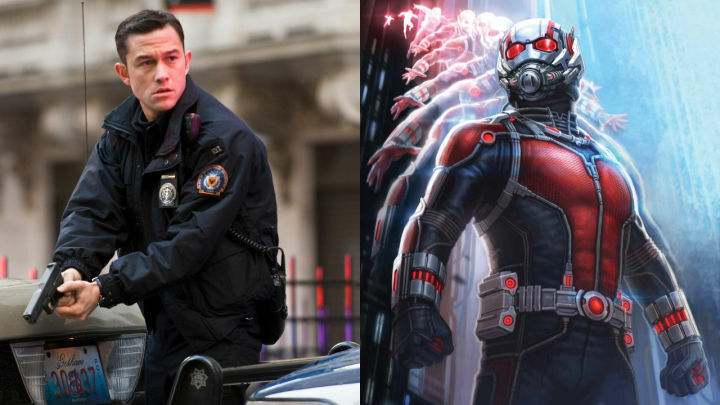 Joseph Gordon-Levitt and Paul Rudd were both the frontrunners to play Ant-Man. Marvel, in the end, went with Paul Rudd and I couldn't agree more with their choice. Oh man, this is a tough one. Elizabeth Olsen is a great Scarlet Witch but I'm personally a huge fan of Saoirse Ronan. Ronan was reportedly interested in the role at first but decided to turn it down when the offer came. 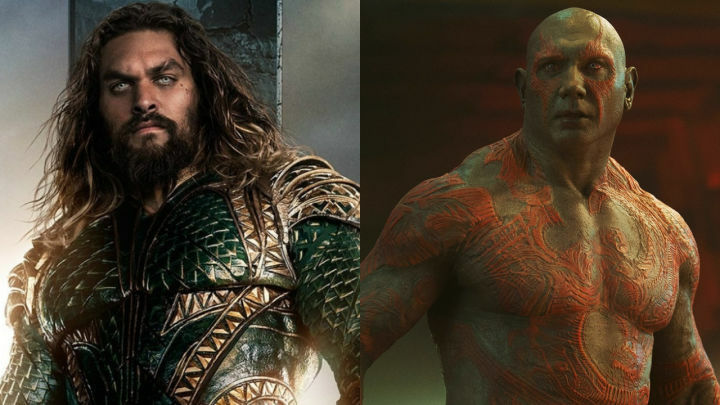 Jason Momoa was very close to nabbing the role of Drax in Guardians of the Galaxy. But he reportedly turned it down because he thought that the role was too similar to roles he had played in the past and he wanted to flex his acting muscles a bit. He eventually took the role of Aquaman in the DCEU. 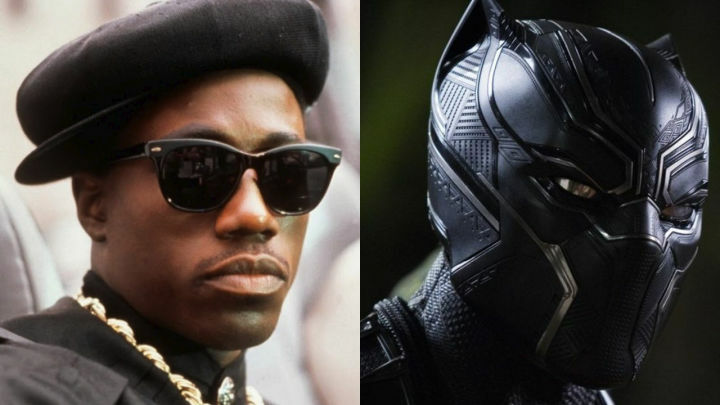 Wesley Snipes expressed his interest in playing Black Panther way back in 1992. The film, however, hadn't gotten off the ground in years and when Marvel was finally serious about it, Snipes was just too old to play the role.